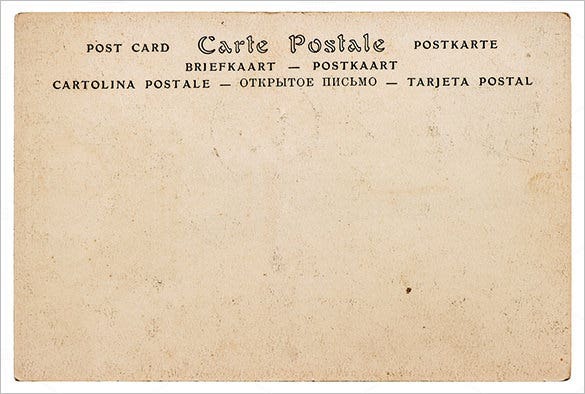 Postcards have long been the loyal carriers of personal messages and greetings for near and dear ones staying far away. 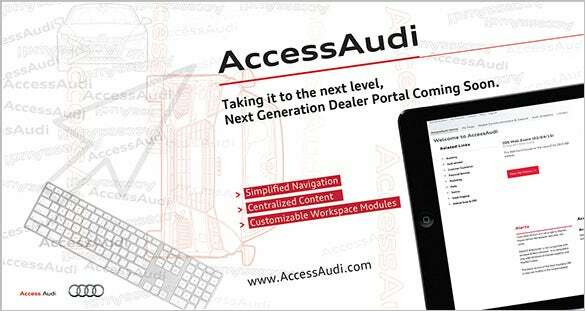 However, it’s also deployed as a very interesting marketing tool to convey your sales pitches and latest deals in an interesting way to your target niche. You can use the back of the postcard to print your message. 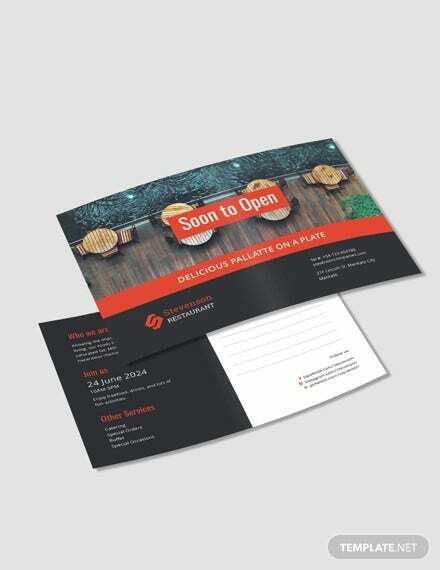 If you don’t know how to create a postcard for your marketing campaign, a postcard template sample would be helpful. 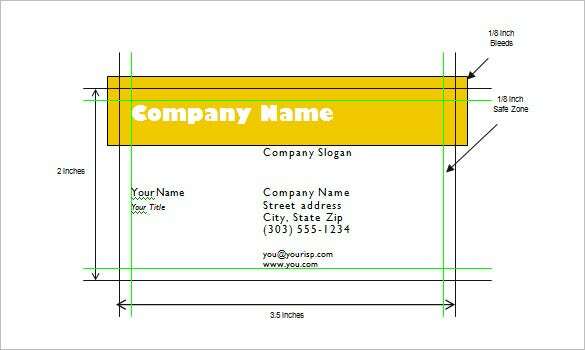 You may also see Small business postcard template. Postcard mailers are an affordable promotional tool for any business, regardless of size & industry. 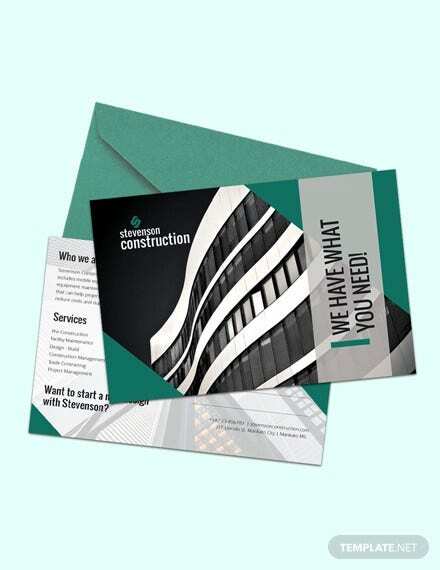 You will find postcard mailer template example in a wide range of sizes, ranging from 4” x6” to 6” x 11”. 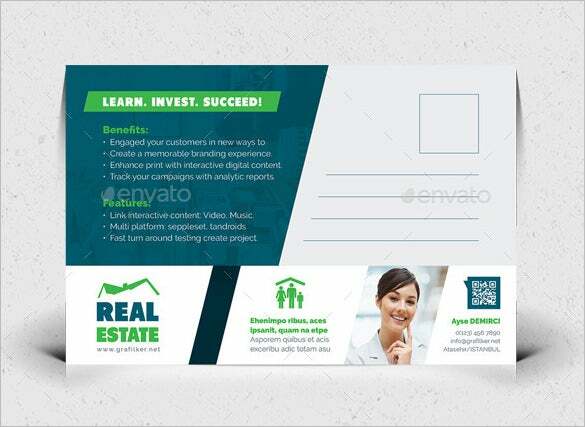 In fact, the post card mailer templates arrive in wide range of formats like InDesign, Illustrator, CorelDraw, PSD & Microsoft word doc download. Postcard is a wonderful way to convey your messages and that includes the marketing messages too. 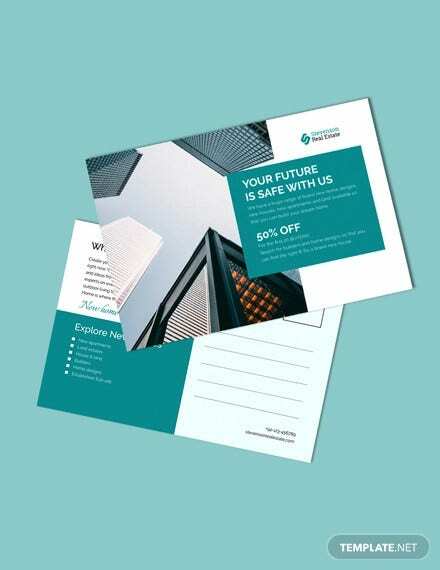 A lot of businesses today take to nicely-printed marketing postcard template sample to promote their latest deals to the potential & existing customers. You will find these templates in varied sizes and different formats. 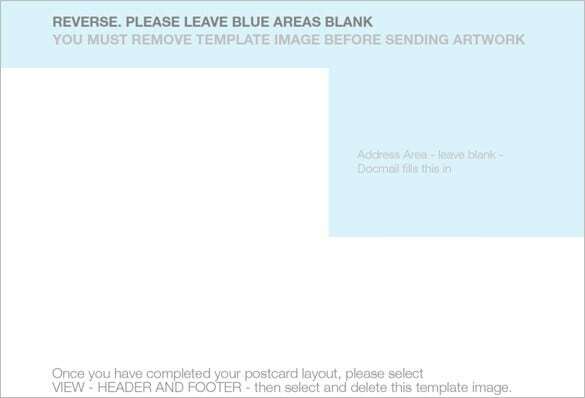 The oversized postcard template example would be usually within the range of 6”x9” & 6” x 11”. These are excellent for comparatively bigger product illustrations, latest launches with detailed features, sale displays & grand event announcements. A lot of organizations such as health care portals, advertising companies and universities take to oversized postcard for marketing. 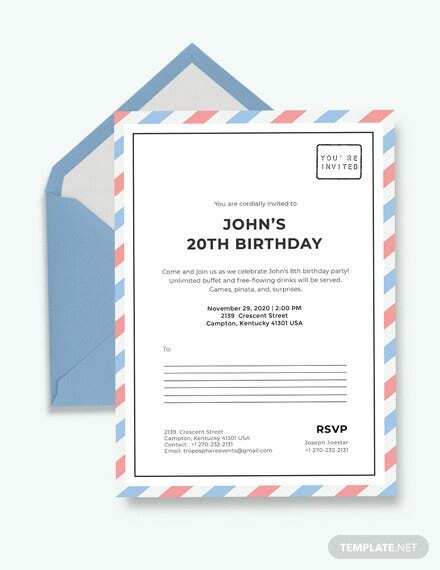 When it comes to online postcard template formats today, it’s the PSD format that commands the highest download. 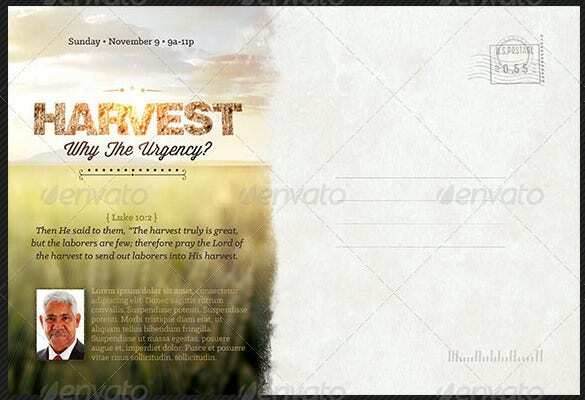 A PSD postcard template sample is usually very attractive with amazing designs and versatile layouts to choose from. You will be able to attach photos on both sides of the postcard template. 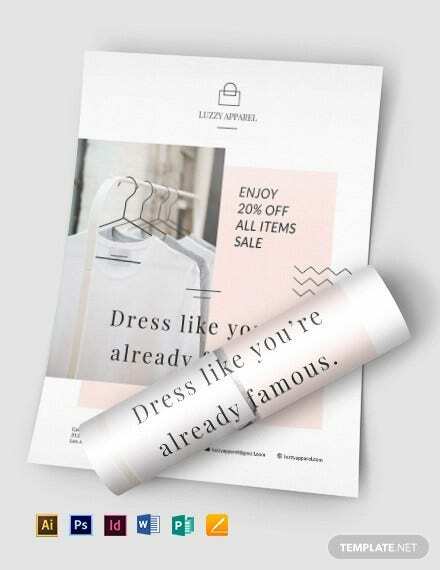 If you want to create more powerful impact with your postcard marketing, you have to choose a large postcard template word doc over the standard postcard sizes. 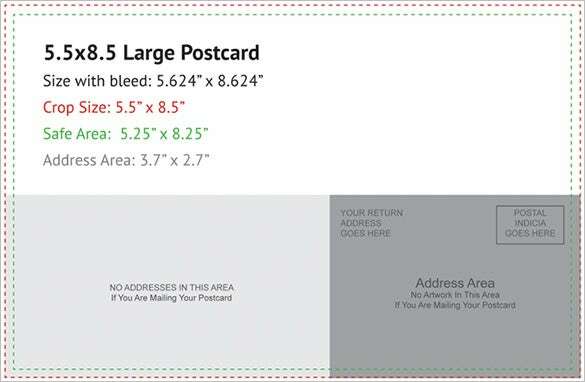 The ideal size for a large postcard is 5.5” x 8.5” & 5”x7” postcards. These will allow you to insert larger texts for a stronger influence on the viewer. 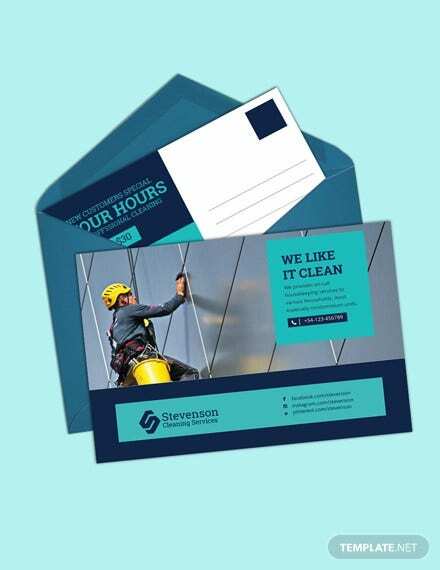 Postcards are a convenient marketing tool for every business through you can inform your target niche about your latest offers, special discounts, events and so on. 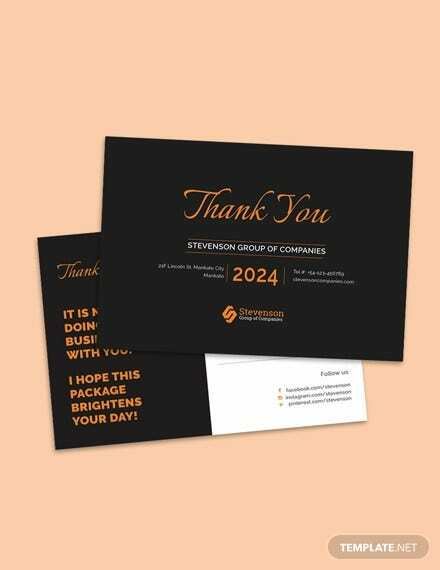 The business postcard templates example come in versatile range of sizes, there are small ones like 4”x6” while you will also find oversized ones (6” x 11”) for your grand creative artworks. 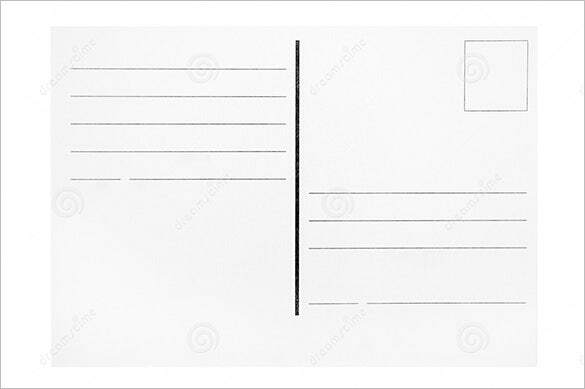 If you are looking to boost up your pen power through short notes or lovely messages, a postcard writing template word doc would be fantastic for you. You will find them in different sizes including both standard & large ones. Sometimes these are completely blank while you will get lined ones as well. 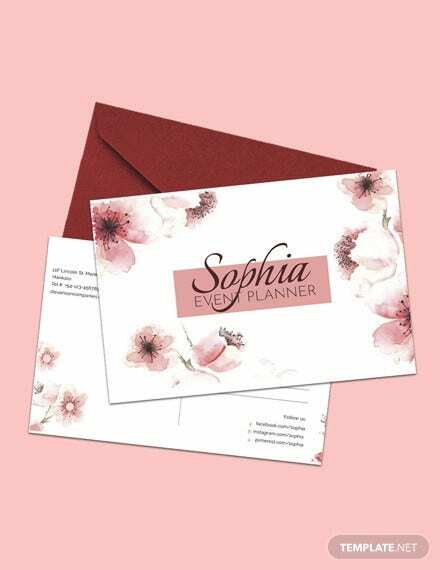 Modern postcards come with elegant and crisp designs that can be easily downloaded in any kind of formats. They are colorful and can be customized as per your choice. 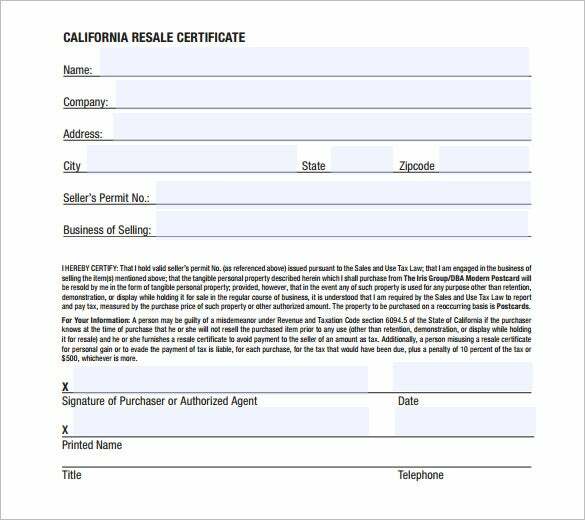 There is a wide range of formats available for this template some of which include the microsoft publisher format and the Core-Draw format as well. 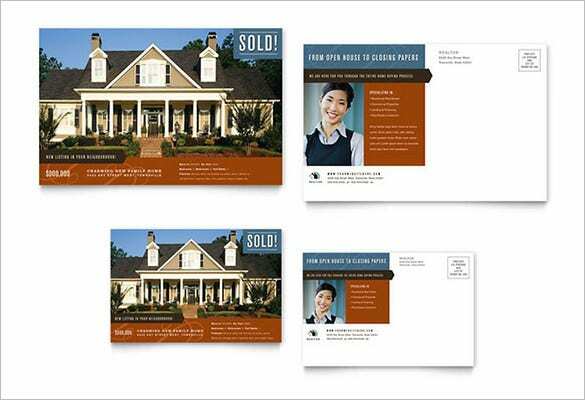 If you are a realtor, you can use realtor postcard templates example to market different aspects of your business such as latest listings, special deals and so on. 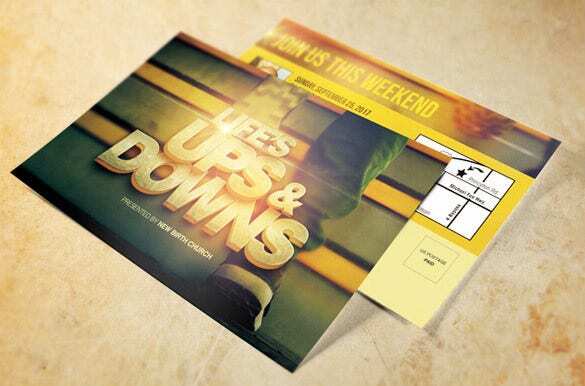 These postcards will allow you to advertise with both images and text. 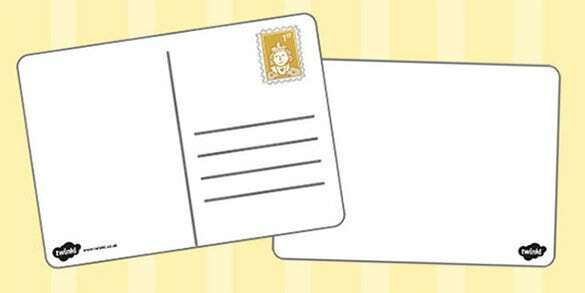 Some of the postcard templates even allow you to upload your own photo & contact details. 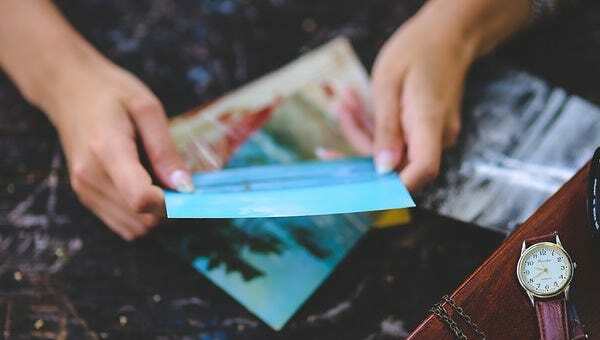 Churches use postcards to inform the members about the upcoming events such as funding programs, special prayer meetings or Holy Week services. 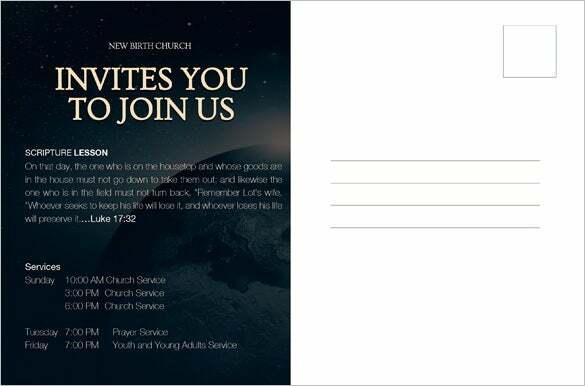 You will find church postcard templates sample in a huge range of attractive Church designs & illustrations, there will be designated spaces to insert your own preferred text. Postcards are a great promotional tool for the real estate companies assuring an easy way for them to reach out to potential buyers and sellers. 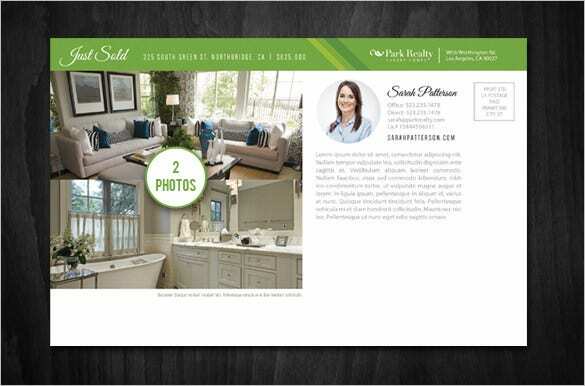 You will find real estate postcard template example online with appealing property photos- you can upload your own property photos as well along with your contact details. Postcard template Word sample is often used for businesses for marketing their products and services to target audience. 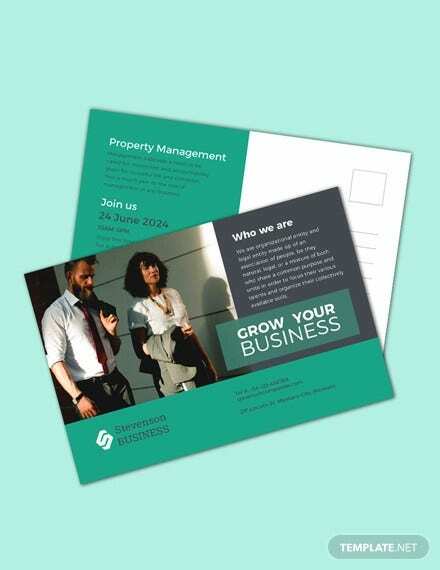 A postcard template word sample allows you to upload both text and images for an effective sales pitch. 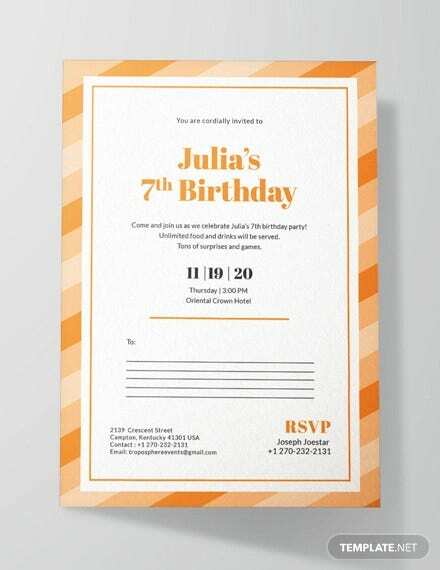 For more appealing results, you can opt for Postcard Word templates with a glossy texture. 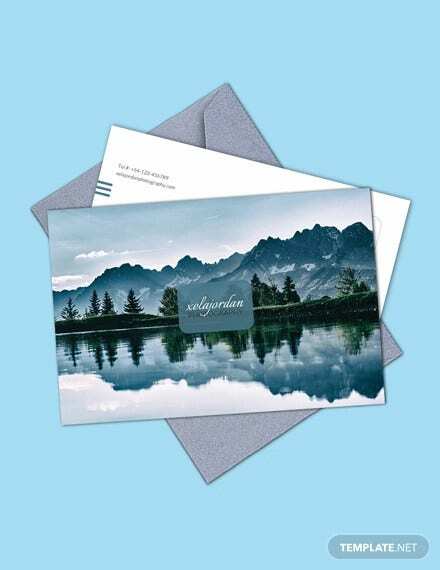 A Blank postcard template sample is a great promotional tool and is available in various sizes, at times these are completely blank to be designed with images while you will also get lined blank postcard templates. 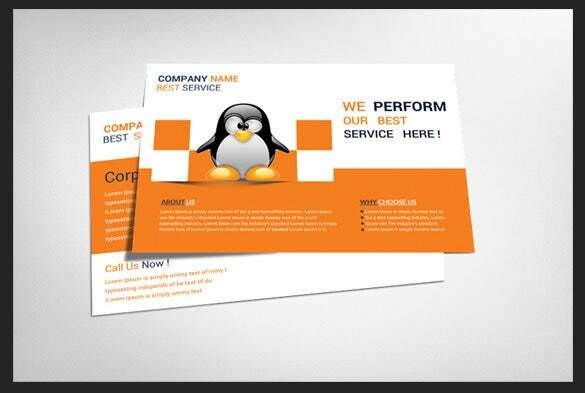 The online world offers blank postcard template in Adobe Illustrator, PSD, JPEG, Acrobat and word doc download.